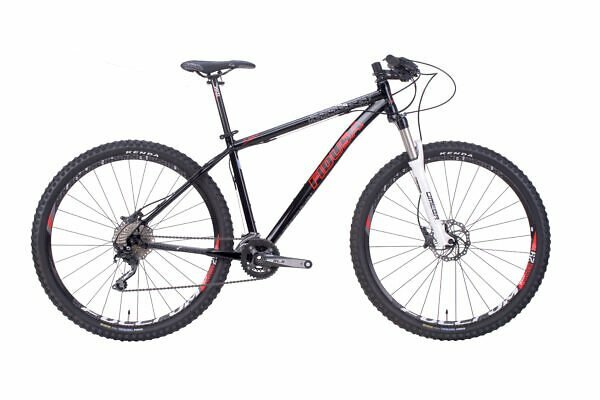 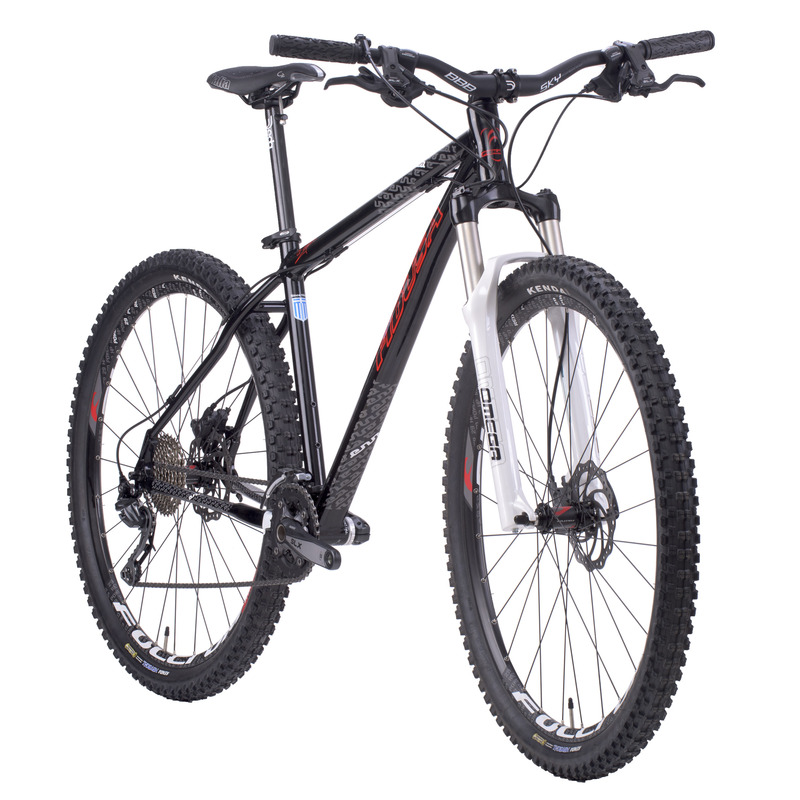 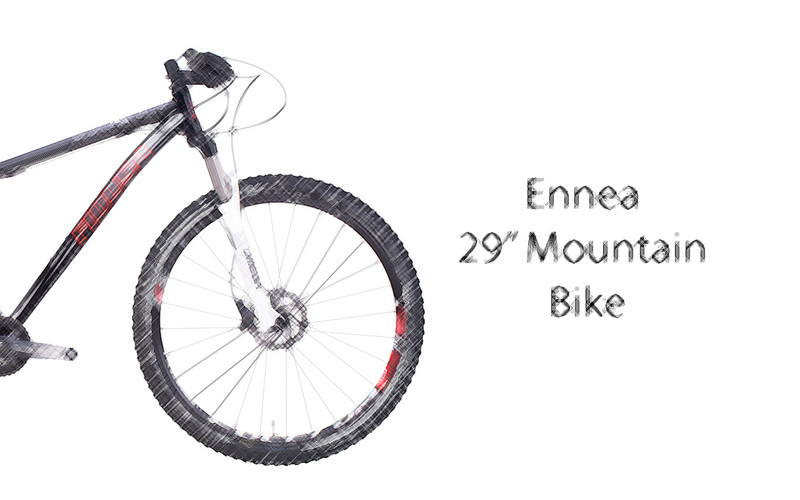 The frame of the 29″ Mountain Bike Ennea is built with aluminium Deda Force tubing. 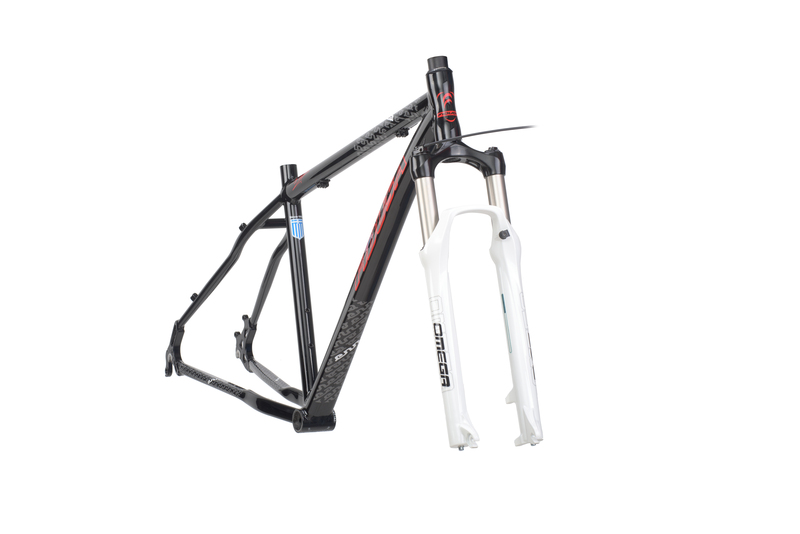 The components comprise an RST Omega fork, Fulcrum Red Power wheels and BBB handlebar, stem and seatpost. 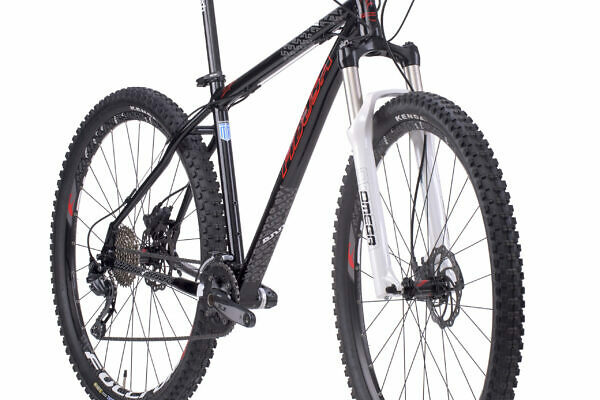 A rigid, lightweight cross-country bike in your custom and geometry. Frame weight (indicative) 1700 gr. 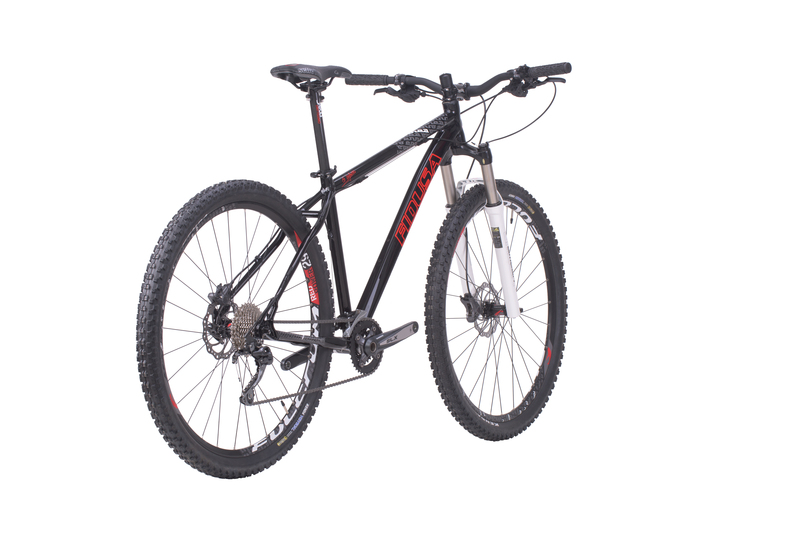 Bike weight (indicative) 12900 gr.